Get it from the App Store for your iPhone and iPad, or from Google Play for your Android devices. 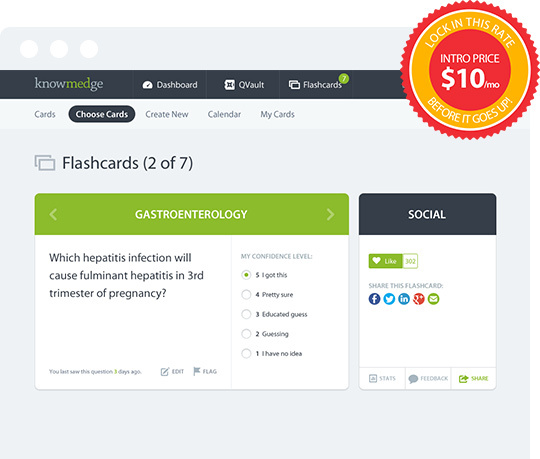 Prep for the boards and reinforce concepts with flashcards & mnemonics. Learn more about the IM or PANCE / PANRE or ABFM QBank. 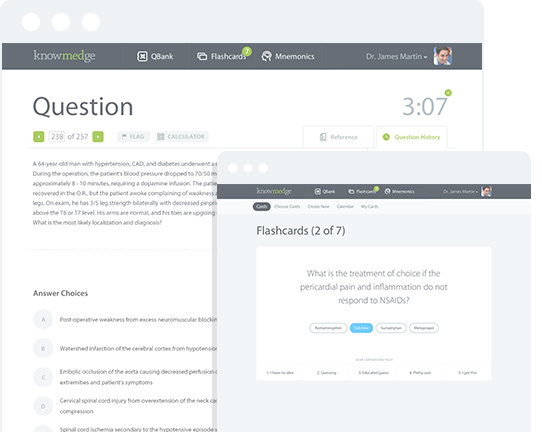 Over 7,000 flashcards designed to help you learn and retain knowledge for the boards! 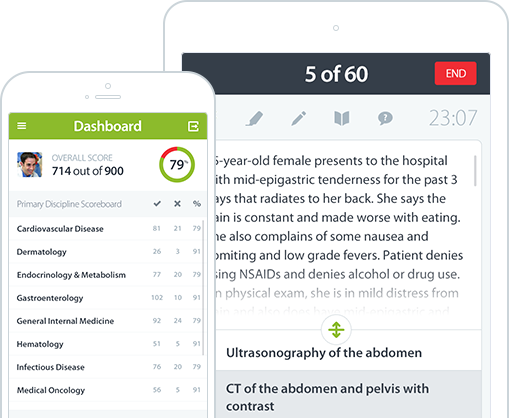 1,500+ medical mnemonics searchable by discipline, system or keyword. Save, share, and create your own! 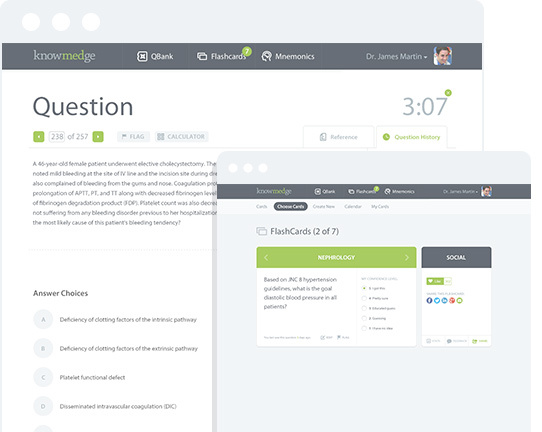 This is the best question-answer format available... Amazing that it has taken this long for someone to put the work in to do board reviews right. I passed the boards! I definitely could not have done it without the amazing materials that your company provided me. 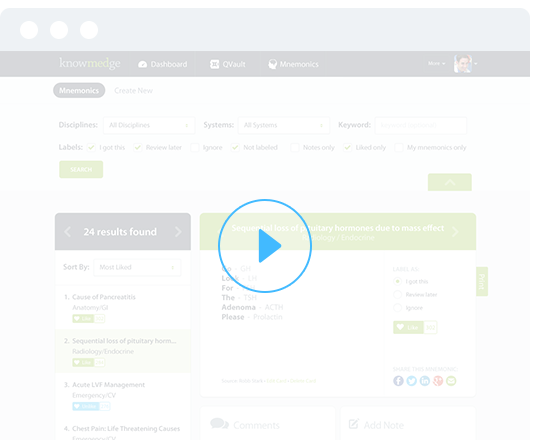 Your product was extremely helpful. Thank you guys for a great product. Much respect as it's hard to find an innovative yet effective product these days. "20K Thank You's for our 20,000 Twitter Followers!"